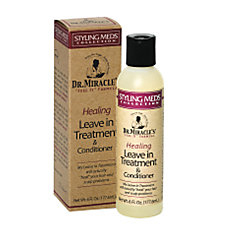 A daily intensive treatment for your hair and scalp that you can actually feel working. 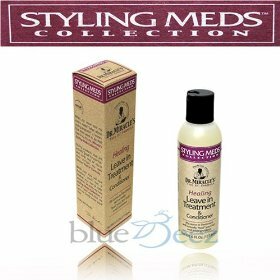 This 2-in-1 formula heals dull, lifeless hair and promotes blood flow to the scalp leaving you with healthy, shiny hair. 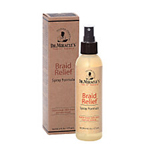 Leaves your hair nourished from the root and keeps working even after you stop feeling it.